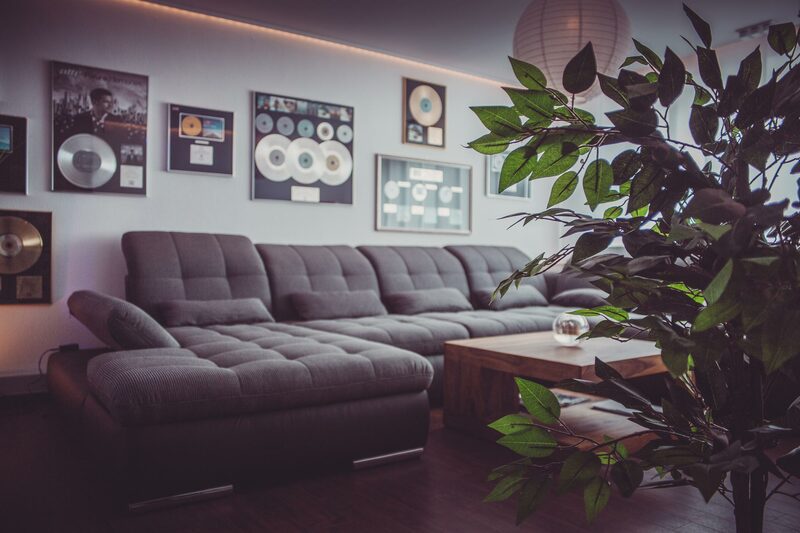 Ruhrtone Music Management is a – no surprise – music management company based in Bochum in the center of the Ruhrarea (5,7m citizen) in Germany, right in the middle of Europe. 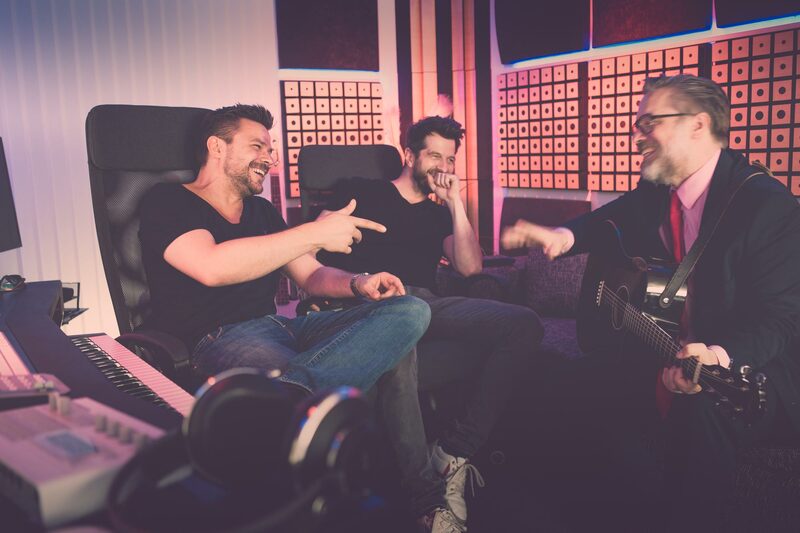 Founded by Andre Tanneberger (20 y of production and artist success aka atb), Rudi Dittmann (20 y of production and engineering experience) and Prof. Dr. Stefan Heinemann (25 y of production and industry experience) Ruhrtone ’s key priority is to deliver great music from great Artists for the music market but also for all other industries loving the value the right Music is generating for their products, brands or services. We represent exiting new and established Artists, Producers, Engineers and Songwriters focussing contemporary styles from all over Planet Earth. Mutual beneficial cooperations with other Artists, Labels and creative Partners are very welcome and a vital part of our Philosophy. We are proud to build on excellent partnerships. We also provide Artist Development (we strongly believe in and foster Talent), Creative Music Concepts (special products for special ideas) and Corporate Music Solutions (for the entertainment industry and other businesses and brands). 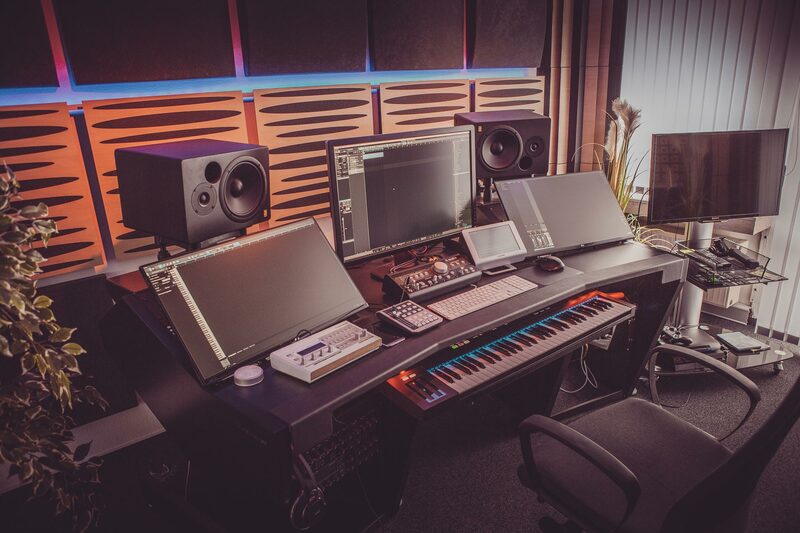 Out three state-of-the-electronic-art-Studios in Bochum are our main Production tool. Giving Back is important – success means also responsibility. This is why we run dissoilogoimusic to support good initiatives e.g. the German Initiative to Help Refugees in the Ruhrarea Lieblingsfarbe BUNT (in English: fave color colorful). Three friends, three partners – sharing a common history in music and the creative industry. Now founders of RUHRTONE Music Management. To get more information please click on the buttons below. There are only a very few artists who can exert any real influence on the dance scene today – too many artists out there and seemingly endless output. Andre Tanneberger, however, has been making an impact for the past fifteen years. He may not have a secret recipe for success, but he is certainly one of those artists who succeeds in defying categorization. His tour diary ranges from the USA to Asia and back across the entire globe, taking in the world’s biggest festivals like Electric Daisy Carnival, Creamfields and Nature One. He also has a residency at the world-famous Marquee Club in Las Vegas, USA. His international gig diary could not be more varied, whilst his releases are consistently of the highest quality and are celebrated as such. Each of his nine artist albums bears his inimitable signature, the authentic ATB sound which evolves through time without pandering to trends. 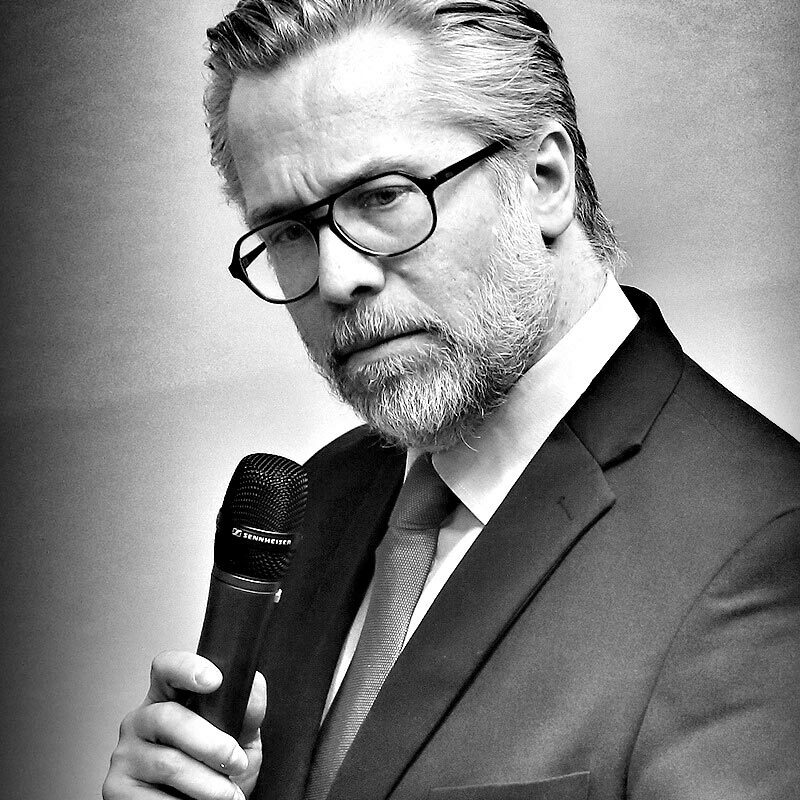 His authenticity is respected by artists all over the world, hence his pool of collaborators features the likes of Heather Nova, Moby, William Orbit, Roberta Carter Harrison, Jan Löchel, Haley, Betsy Larkin, Aruna, Rea Garvey (Reamonn), Jean Michel Jarre, Michael Cretu, Armin van Buuren, Dash Berlin, JanSoon, Sean Ryan, Stanfour, JES, Melissa Loretta, Boss and Swan, Fuldner, Christina Soto, Kate Louise Smith and rudee. His producer portfolio is complemented by two of his own compilation series which offer an exclusive insight into his DJ work. Since 2003, ATB’s “In The Mix” compilation series has offered a periodical snapshot of his current playlist, straight out of the world’s finest clubs. In 2010, ATB compiled the first “Sunset Beach DJ Session”, blending electronic dance music with the vibes of sun, sea and sand. A second CD presents the quieter, more ambient side of ATB, one of his great musical passions – which also merits space on his studio albums in the form of his own ATB productions. His electrifying music thrills generation after generation in the fast-moving EDM scene all over the planet, as his packed tour diary testifies. ATB’s albums and compilations invariably shoot to gold and platinum status within weeks. The most recent Sunset Beach DJ Session immediately claimed a spot in the top 5 of the sales charts. At the last count, 26 gold and 15 platinum discs hang on his studio wall. 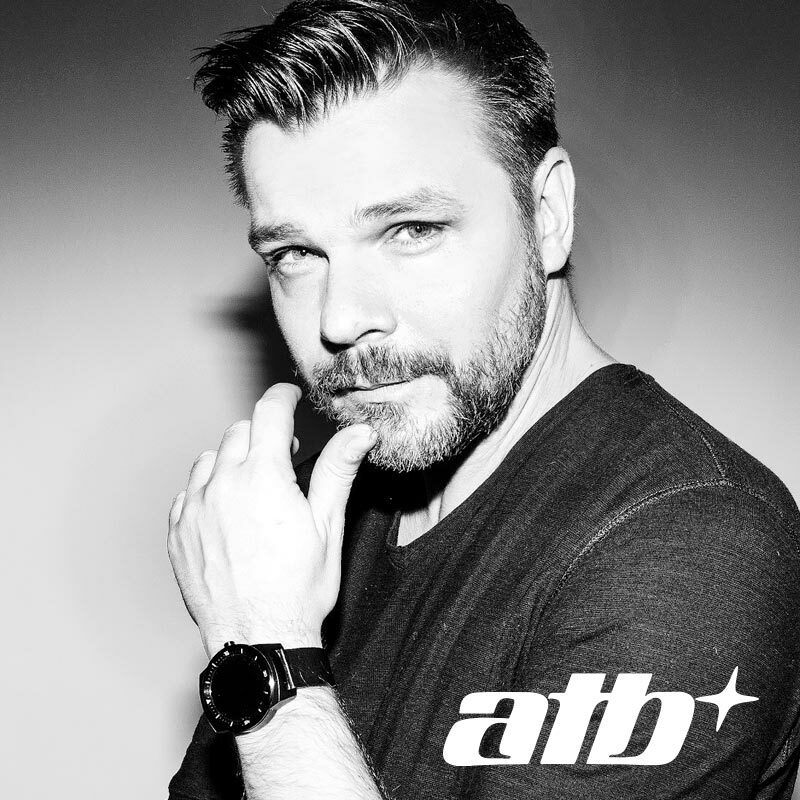 ATB has always been known for getting close to his fans, as reflected by the numbers on his social media sites – in excess of one and a half million followers worldwide! His fans show their appreciation of this open exchange with their favourite artist by voting him into the upper echelons of DJ and dance music polls, each and every year. Behind the scenes, the next ATB productions and projects are in the final stages of preparation. The ninth studio album CONTACT was released on Kontor Records on the 24th of January 2014. 2014 will also see the chilled side of ATB’s sound reappear as “ATB – At The Beach” …. so there is plenty to look forward to! Since 2008 the stage name rudee aka Josh Gallahan alias Rudi Dittmann has been heard all over the planet. From his hometown Bochum where the studied audio producer made his first steps towards his musical career in the late 90s, he has been tipped as „hottest producer 2011“ by ATB in the DJ Mag magazine and entered top 30 of „The DJ List“. 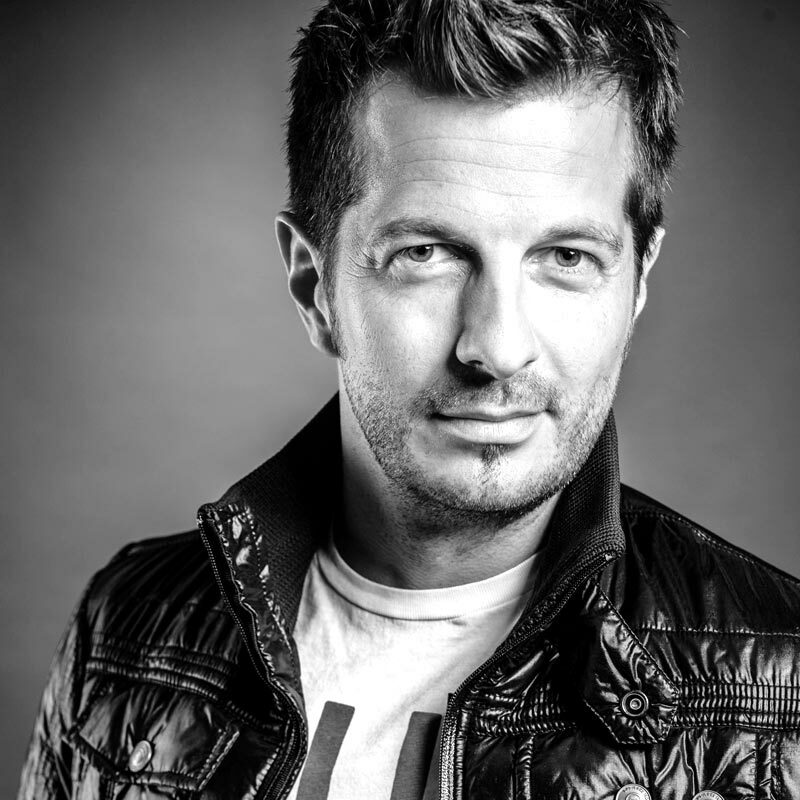 Being very well known for his variety of productions and remixes for artists like Andy Moor, Markus Schulz, Alex M.O.R.P.H., Talla2XLC and Kurd Maverick, 2002 he started a still lasting working relationship with no other than ATB. This not only influenced the last five ATB albums, but also allowed Josh to explore and broaden his horizon, both personally and musically. This relationship also wakes up his passion for DJing and gives him the possibility to travel all around the globe with ATB on his tours and booking. “I still love to work as producer in the background, but to be on stage is the greatest feeling. I’m simply addicted to feel the energy of the crowd.” 2008 he finally released his long anticipated solo single “1st strike” on the well known label “A State of Trance”, and got massive support by guys like Armin van Buuren, Markus Schulz, Paul Oakenfold to name a few. After his successful first single Josh’s next stroke of genius was „Shades of love“, featuring the vocals of none other than the internationally well know singer Jennifer Karr. In 2010 rudee aka Josh Gallahan once again showed his compassion for electronic dance music by working on many songs as a producer and contributing songs as songwriter for ATBs top 10 album “Future Memories”. One of the most popular tracks of the album is ATB pres. Josh Gallahan „Luminescence“. 2011 started furiously with his single „Sunday Afternoon“ and the next ATB Top 10 album „Distant Earth“ including tracks like ATB & Josh Gallahan „Chapter One“. Under his synonym Anova, Josh also released on the second CD of Distant Earth his ambient track “Sternenwanderer”, which shows with emotional melodies his more quite side and proved his enormous musical portfolio as producer. Another highlights of 2011 are definitely his remixes for Axwell’s worldwide clubhit “Heart is King” as well as for ATB’s “Killing me inside”. Two fantastic tracks which accompanied him beneath other on gigs at Cocoon Club, Germany; Marquee Club, USA; Club Premier, Mexico; Kiss FM Birthday, Ukraine; ATB in Concert, Poland; Ton aus Strom, Germany; Electrocity, Poland; Club Kremlin, Romania. Mid of 2012 Josh Gallahan started the transforming of his artist name to rudee as prove of the development of his sound during the last year. From now he is on the road and releasing new tracks as „rudee aka Josh Gallahan“ as he shows at his three weeks North America bus tour in November 2012 as well as his latest release „ATB with rudee feat. Ramona Nerra – In And Out Of Love“. The track is also available on the ATB compilation „Sunset Beach DJ Session 2“.